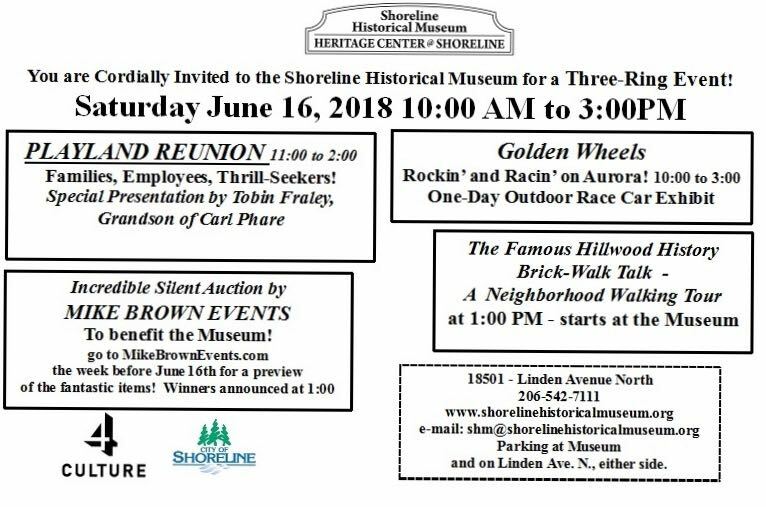 Get ready for the Golden Wheels Outdoor Exhibit and Playland Reunion, with the Hillwood History Walk and the Mike Brown Events Silent Auction! It’s all happening Saturday, June 16. 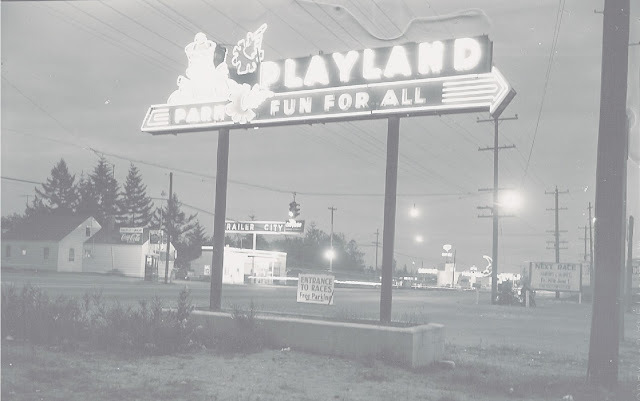 Join in with your memories of Playland along with the employees, thrill seekers and the Playland family! Come and see historic cars that have raced at tracks all around Puget Sound, including the most famous of all, the Aurora Stadium Speedway that was next to Playland! At 1pm, join Museum Director Vicki Stiles for the Brickwalk Talk and Hillwood History Walk. 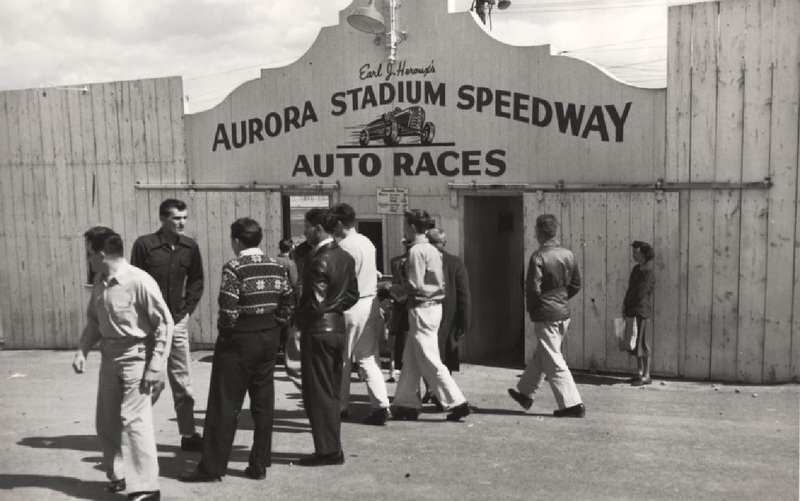 The walking tour through this more-than-100-year-old neighborhood lasts about one hour. It’s a relatively flat walk, but there are uneven sidewalks, tree roots and gravel parking strips to contend with, so be prepared with sturdy shoes! Help bring history to life by joining the museum.